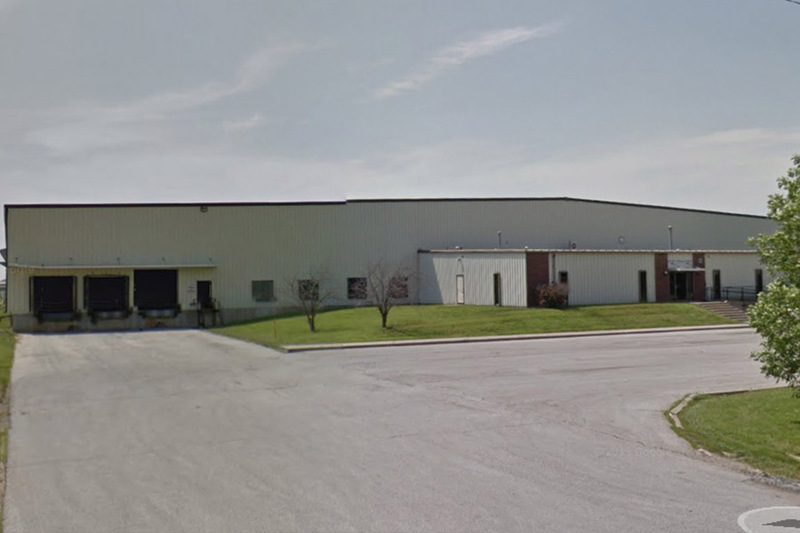 WARRENSBURG, MO – 618 N. ENTERPRISE DR. 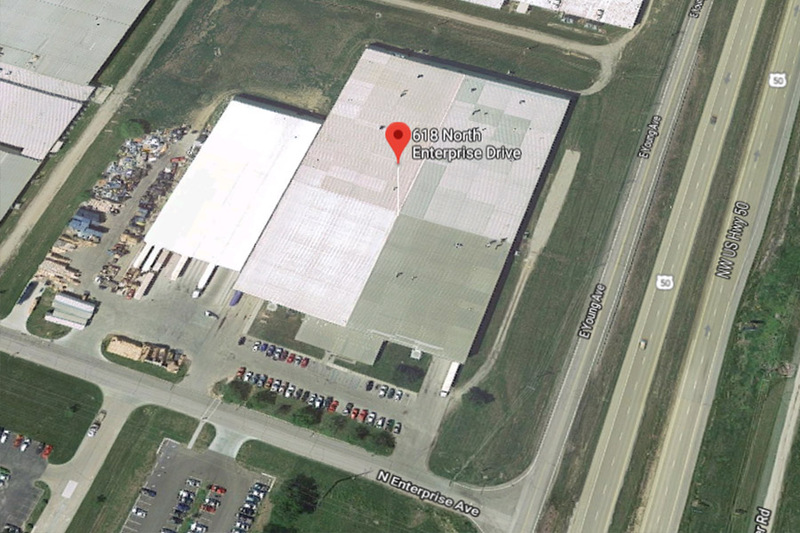 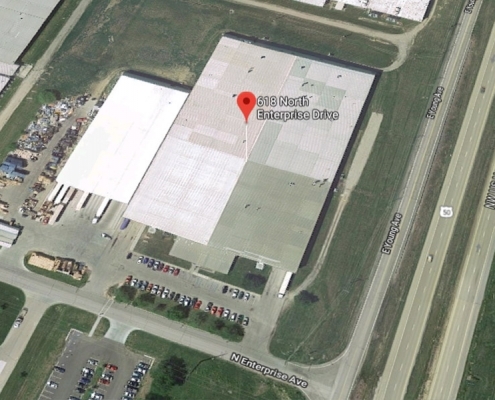 This 195,000 square foot building is located just off of US Highway 50, approximately an hour East of the Kansas City area. 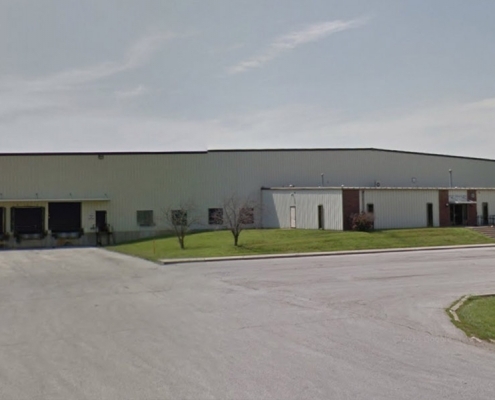 Canton Township: 7900 Haggerty Road Gastonia: 2900 Northwest Blvd.